Over the past 10 years, investment in UK property has been on the rise due to great capital growth and excellent returns on investment. With a number of exciting investment hotspots across the UK, it’s often difficult to know what the best property investment options are for you. In a highly competitive market with a lot of possibilities, Alliance Investments offer top quality residential developments in prime city centre locations. Manchester is a city steeped in history and culture. Known for pioneering scientific thought, sporting excellence and musical notoriety, Manchester has cemented itself as a force to be reckoned with on a global scale. It comes as no surprise that Manchester is now a key development hotspot. 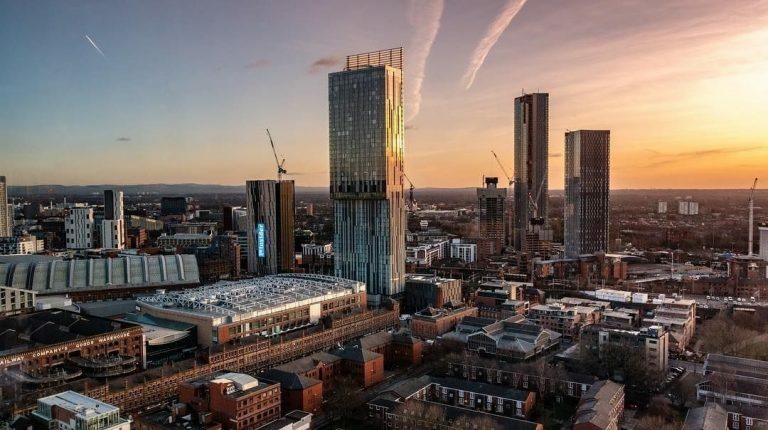 Named by HSBC as the UK’s top investment hotspot and home to the second largest population outside of London, Manchester has grown immensely over the past few years. 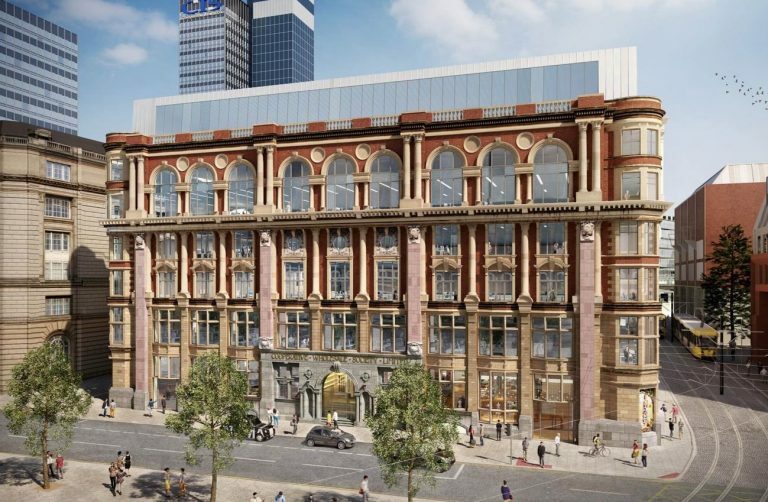 This rapid growth in the city has seen many big businesses look towards Manchester as the place to be, with Google, Amazon and the BBC all moving office space away from the capital and into Manchester. The growing population and exciting new career prospects in the city have meant Manchester is now one of the most sought-after places to live in the UK. With a high demand for housing in the city, property prices have progressively increased and show no signs of slowing down. Over the next 5 years, Manchester property prices are expected to rise by 15.9%, compared to just a 4% rise in London. Landlords in the city can benefit further from this, gaining up to 6% rental yields on their property, compared to a 1-2% yield in London. Compared to the rest of the UK, property prices are still very affordable for investors in Manchester. The average property price in the area is still proportionally low compared to London, with properties averaging at £200,000 in Manchester and £480,000 in London. 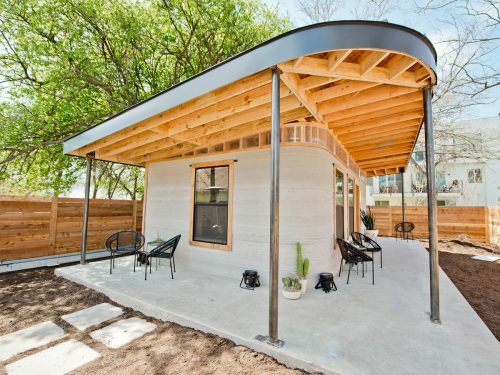 This makes the city a much more affordable option for investors, with greater returns due to higher rental yields. 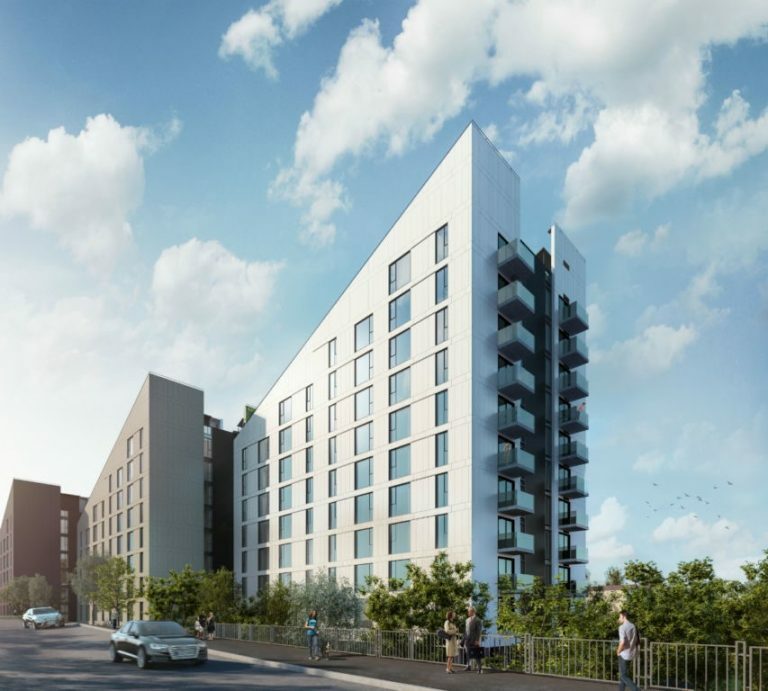 With 5,600 new developments currently ongoing in Manchester, there are plenty of opportunities for investors wanting solid capital growth, excellent rental yields and lower initial investment costs. Based in global offices including Manchester, Hong Kong, Singapore and Dubai, Alliance Investments are award-winning UK property developers focusing largely in Manchester city centre. As a subsidiary of Property Alliance Group, they have over 29 years’ experience in the sector and are regarded as property development experts. Alliance Investments have a number of high-profile and exciting developments in the Manchester property market. 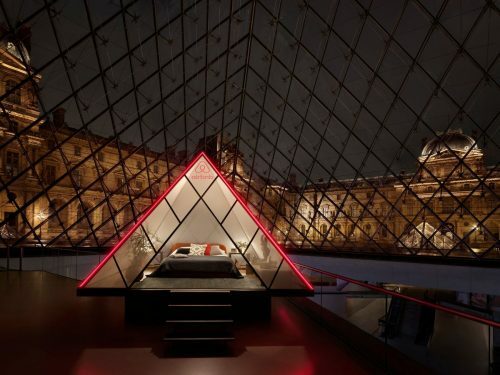 Because of this, they are able to offer their clients a number of high-end, luxury investment options with great returns and high rental yields. Where Alliance Investments differ from their competitors is in their full end-to-end service offering. They are able to assist with every step of the process, from initial investor queries right through to mortgaging the property and managing it on your behalf. 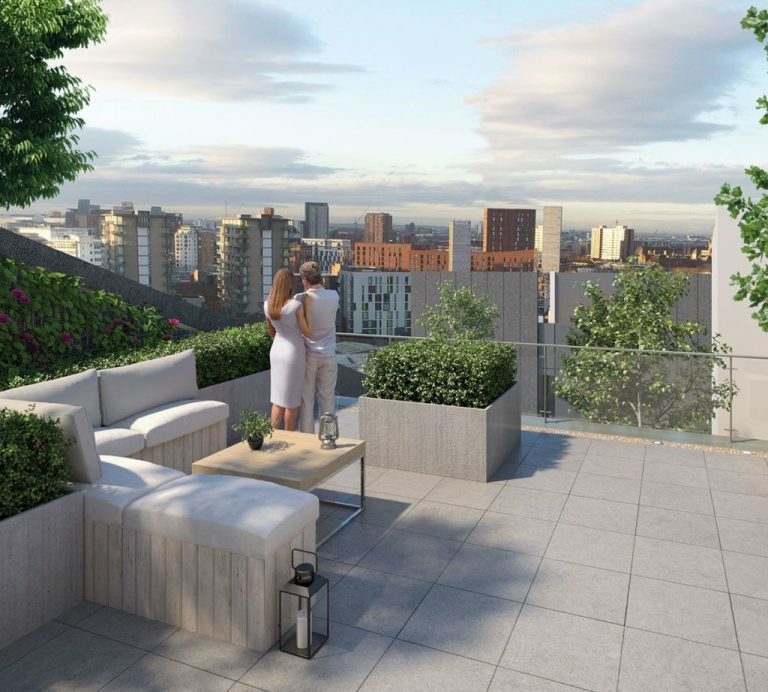 Their developments include some of Manchester’s most iconic buildings, such as Axis Tower on Deansgate, Oxygen in the heart of the Piccadilly area, as well as their new luxury, waterside gated community – Uptown. Uptown is a gated, waterside community comprising of three uniquely designed apartment buildings. 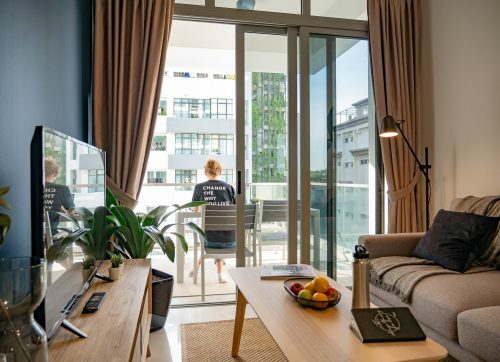 Each apartment is finished to an incredibly high standard with a range of resident services and amenities including private rooftop terraces, a gym and secure, off-street parking. Uptown is currently offering its investors projected 6% rental yields and 15% capital growth upon completion. Prices start from £230,000, with a number of off-plan payment options available. To find out more about the Manchester property market, Alliance Investments, or Uptown, get in touch with one of their property experts today. DISCLAIMER: This is sponsored content by Alliance Investments Ltd.